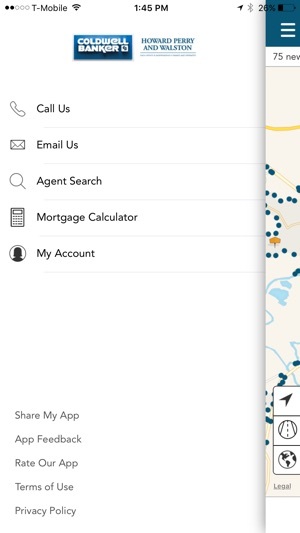 Start searching for homes on the go! 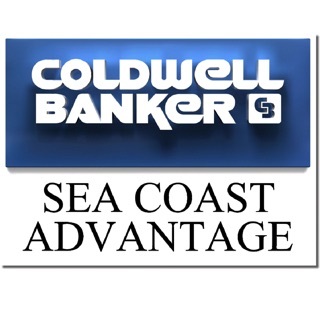 Use the CB HPW home search app to get the most up-to-date real estate information on your iPad and iPhone. 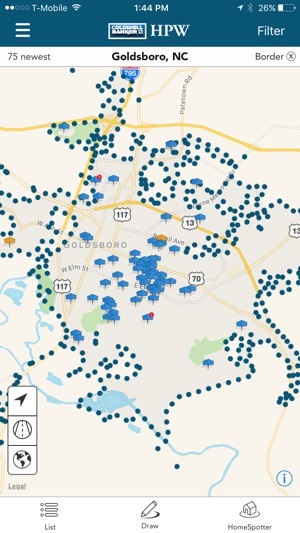 Find homes in the Triangle area (Raleigh-Durham) and Triad area (Greensboro, Winston-Salem, and High Point). 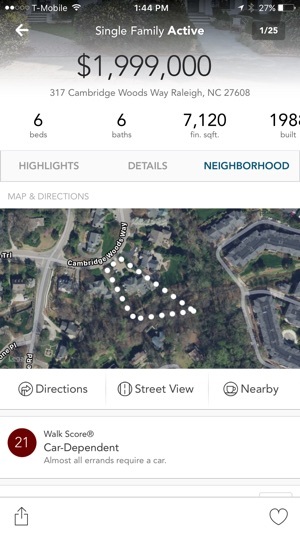 * Find homes and open houses near you using your device’s GPS locator. * Browse large color photos and expanded listing details for each property. * Refine your search by city, zip, price, beds, baths, and much more. * Use the map to move around your desired neighborhood, switch to the gallery view to compare properties and photos. * Create or login to your HPW search account to save favorite properties. Cleaned up some cobwebs. 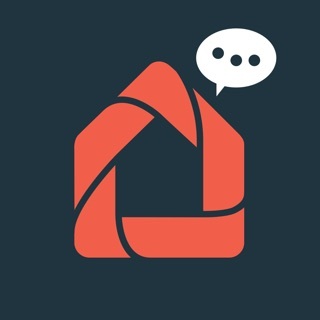 Fixed branded agent profile on first app launch. 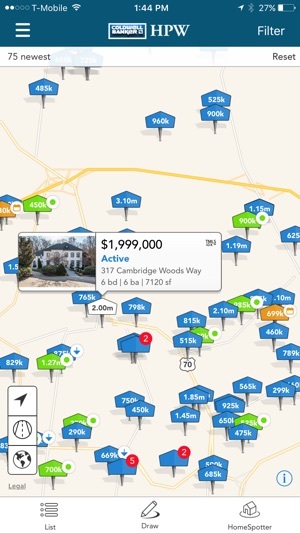 Best real estate app i have! 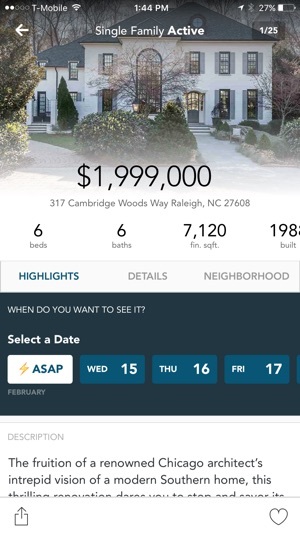 I have 10+ apps for house hunting, and this is my go-to choice for the most up-to-date info. Great job guys!! Very handy app which really helps someone in the field who only has a smartphone.